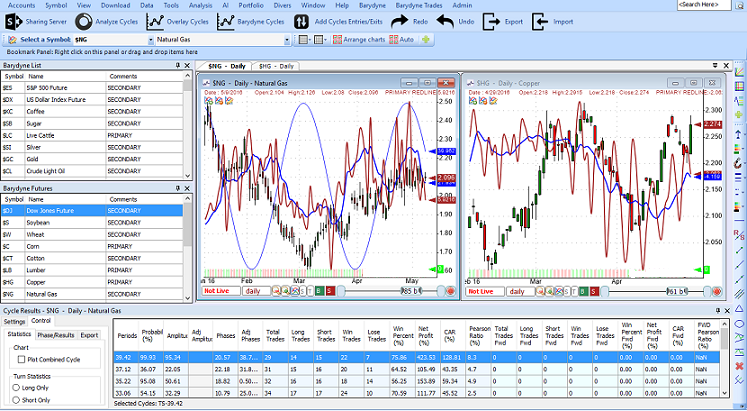 If you need a white label or custom trading software then search no more. 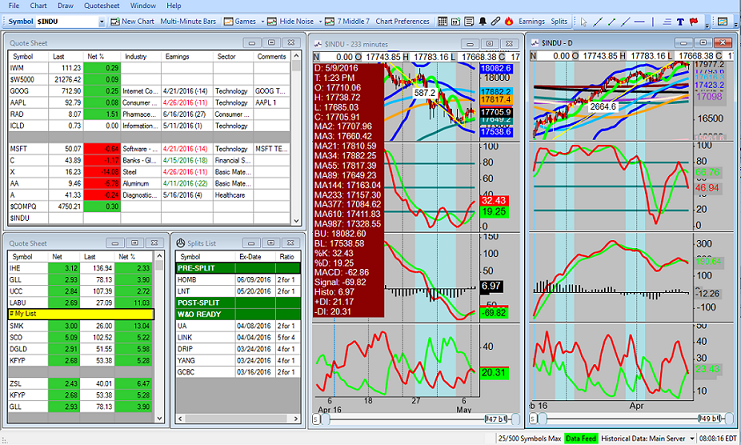 Our company provides high quality custom trading software and services for all types of clients. 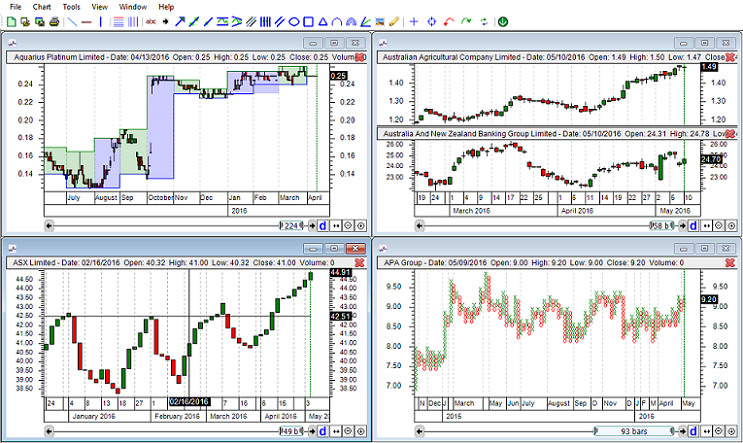 Our main product QuantShare is an advanced technical/fundamental analysis trading platform with hundreds of features. Click here to take a free trial. We can provide you with a white/private label version of QuantShare or develop for you a trading solution from scratch. We have the experience and have already created several trading programs (one of them is QuantShare of course). Our rates are flexible and affordable.